Really nice job dude. Thanks a lot. Any chance you could provide a printer friendly version? The images are really compressed and when printing the quality is pretty bad and you can’t read anything. print it as pdf. if you dont see clear click on picture. hello, great article, do you know, as you’look good on ipsec, if windows 2008R2 can do a ipsec tunel with a cisco ASA on the other side ? Please explain your design, what you configuring uisng ASA and IPsec. Here are some readings for you. It is great article. I am new in system administration. 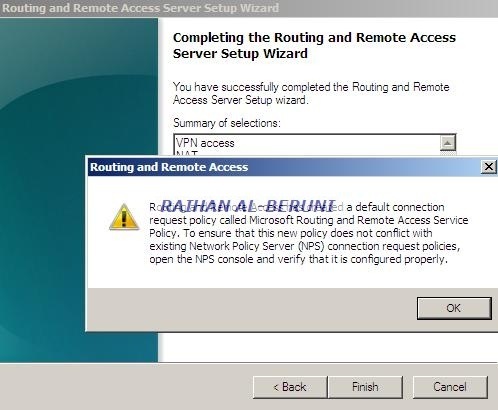 I am planning to setup IPSec VPN in my two proxy server which are running in Window 2008 server R2. I have 50 mobile phone which are running window mobile 6.5 to tunnel in to the VPN and i am using NCP Secure Entry client. Kindly advise if i need to do some additional thing out of the step you have explained in the article ? I am certain that windows mobile will work with Microsoft VPN and steps are mentioned above. No further steps necessary if you are completely using windows. But for NCP you need to check with them. another question, which ports number that i need to open ? 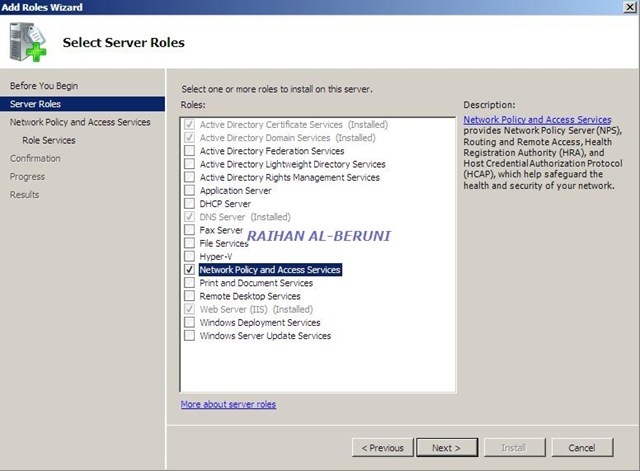 basically i plan to install VPN server and proxy server together in one server (window 2008 server R2). could it be done ? 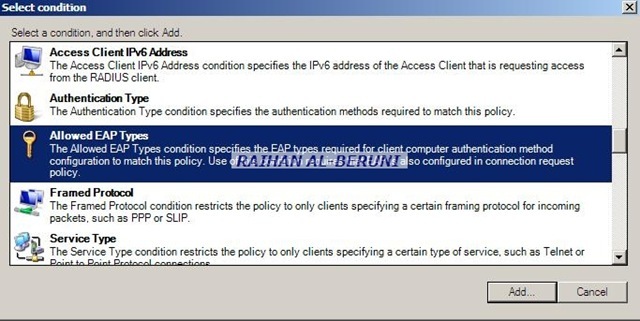 When you configure VPN server, you have to create a policy to allow L2TP IPSec protocol from external to internal network. You dont need to create custom protocol in TMG. Expand All protocol and you will see L2TP IPSec. First, I just want to tell you that I really like your article. I Just have one question. At the end of your article you mentioned that a person would need a computer and user certificate to be able to connect to the VPN server. 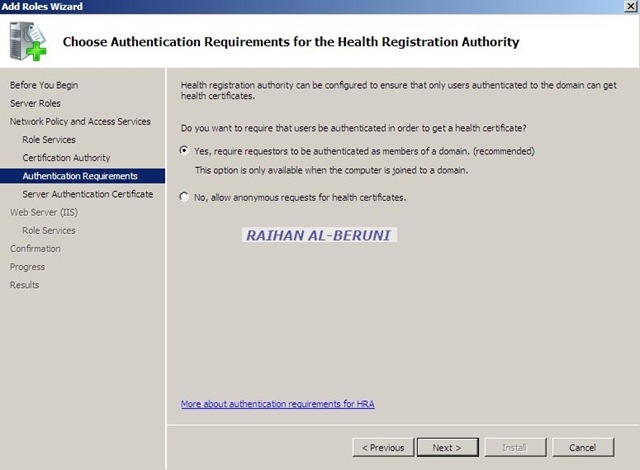 Why do you need a user certificate? 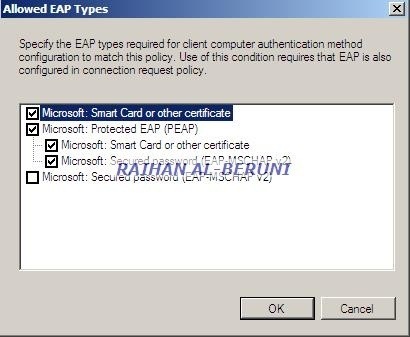 Isn’t enough with the computer certificate only? It depends on your configuration and security objectives. 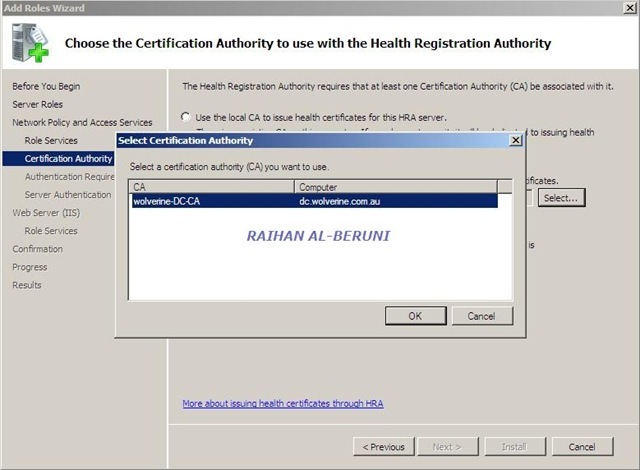 Computer and Users certificates are my prefered way of doing it. This article is sample guidance, feel free to change your own config. 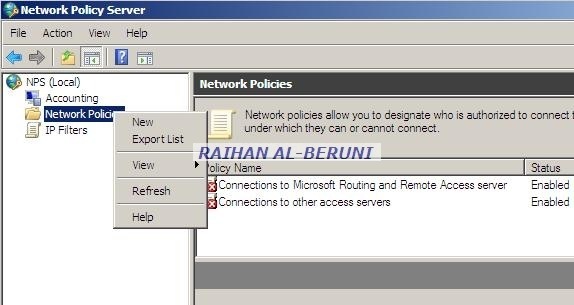 But for me it’s not clear one thing yet.On the client side(Windows 7 in my case) how do you setup the connection with both certificates computer and user?, Where’s that setting when the vpn connection is being setup? Thanls again for the info. you need to create policy with preshared key. 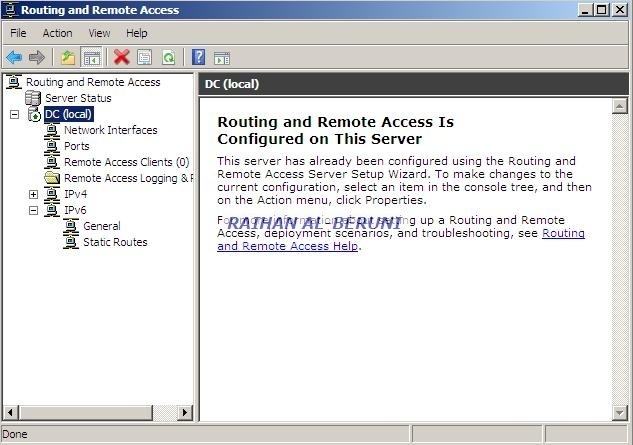 why not configure a CA in your DC and do L2TP IPsec. 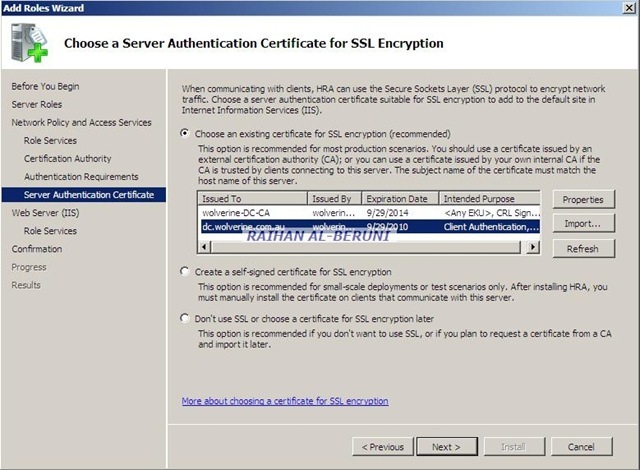 certificate is more secure than presshared key. 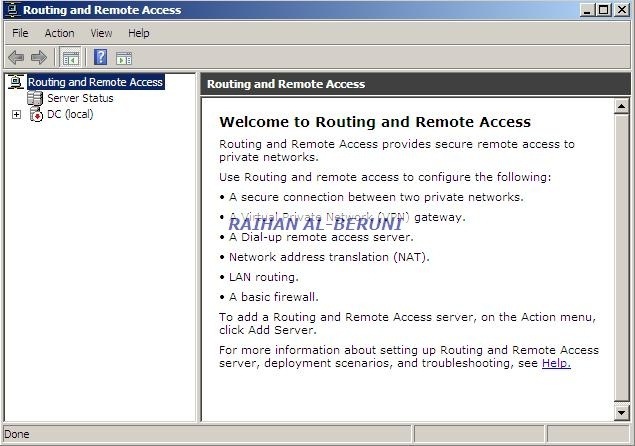 Im actually trying to do the reverse, our VPN appliance was fried in a remote office and as a temporary workaround, i’m trying to have the remote 2008 server dial OUT via L2TP but it just hangs and reports error 789, but when i look at netstat it seems the server never even attempts to dial out. 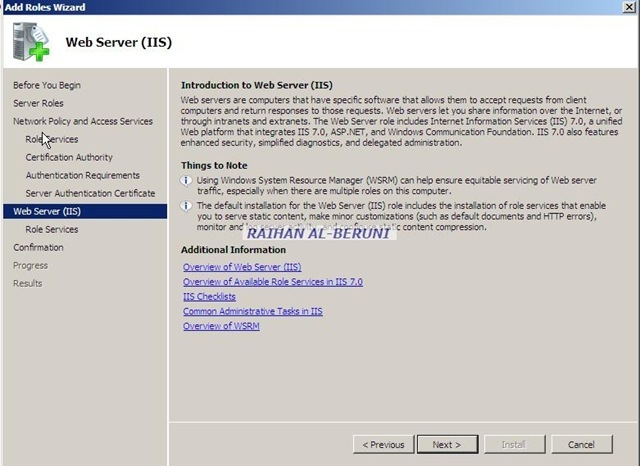 Is there a setting , rule or reg hack I need to do to allow the 2008 r2 server to dial OUT using l2tp? any chance of uploading the network diagram including the sample IP addressing please. This article really helped me with my assignment while giving me a great work-related information. I made sure to cite your work. Thank you very much. 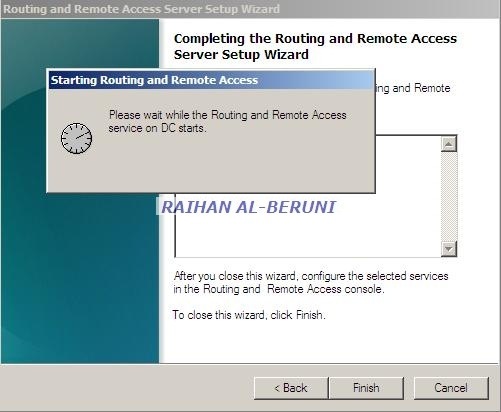 I have Hyper V Host running a Virtual Machine with Server 2008R2 configured as RRAS and Radius Server and a Wireless AP configured to use Radius for authentication. 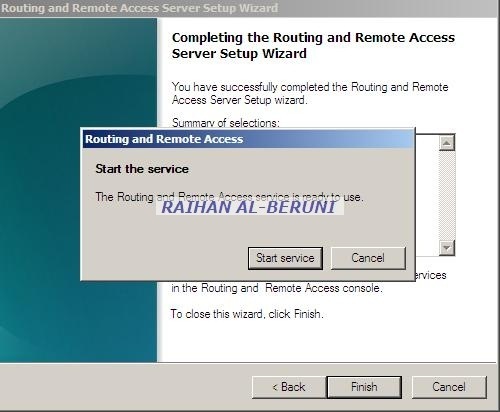 My problem is now that the Radius protocall is not reached at the service. I think the main problem is that the virtual network card and network seems to be a egde traversal link. When I disable RRAS and configure only NPS the connection works. 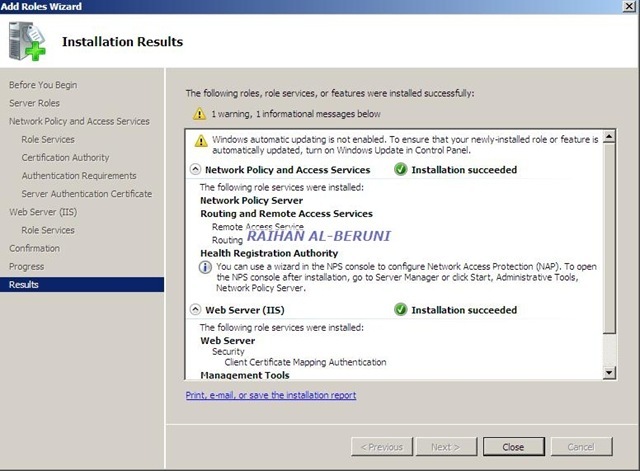 When I configure RRAS without “Enable Security on selected …” and allow edged traversal in the advanced firewall for the radius ports it works also. But when I select “Enable Security on selected…” it doesn´t. Did you know where I can configure the static filtering to allow this? I reckon, vNetwork configuration was right or something miss-configured in your Hyperv. 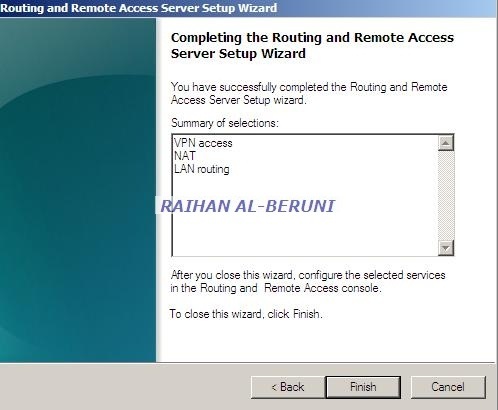 Win2k8 L2tp VPn works straight fordward once you configure whether virtual or physical. its the communication between your physical switch and virtual switch might be going wrong. Question: Which software do you use on the client side to connect to the VPN once you have done the steps you kindly published here. I have a single NIC and two public IPs. I’ve setup the VPN to connect successfully. But the client can only access the server, loses access to the internet. 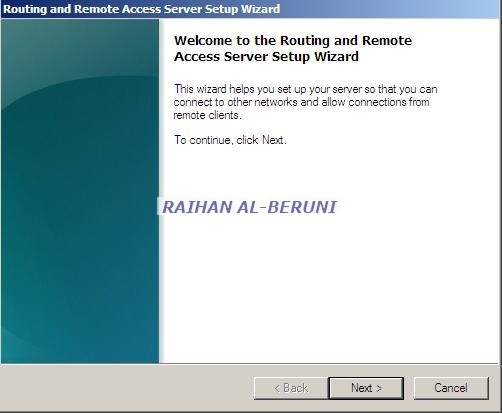 I need the client to be able access internet via server’s internet. Is it a possible scenario with only one NIC? Do you have any firewall or proxy in place? if so please publish policy to provide access to internet. Hi, Raihan. Good job men. Can DDNS be implemented instead of public IP ? Thanks for the helpful article, however, got few questions. 1)For L2tp, do I need to purchase a certificate from a vendor? 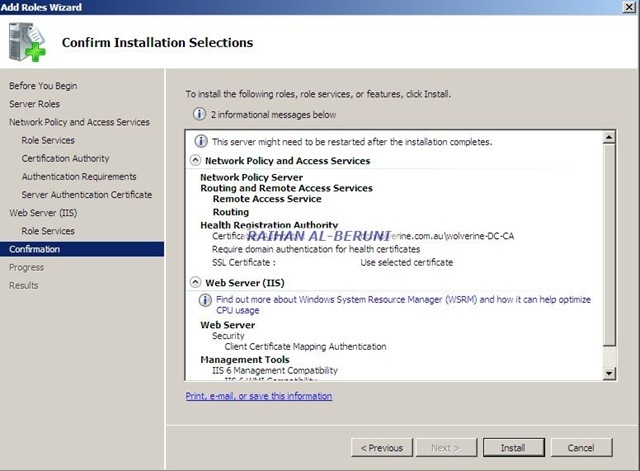 3)Is this for R2 or does the server 2008 standard edition support this? 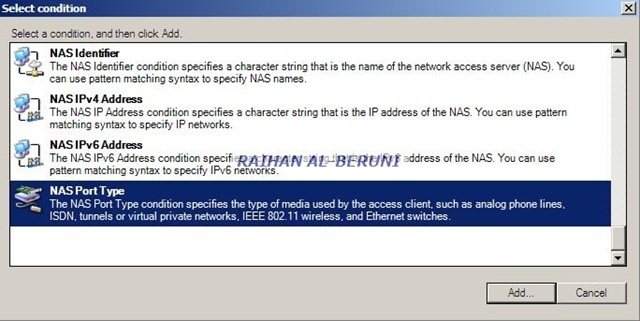 I have two private IP’s to access the internet through ISA Server but when try to configure external private IP on ASA cannot access the Internet.can you help me in this regard where I am mistaking please. Hi, nice work and excellent topic …! Yes you can have a L2TP IPsec server in your internal network as long as you forward all necessary ports. Hello Raihan, Great article. It helped me a little to understand part of the job I need to be done. This will do fine for client->server connections. 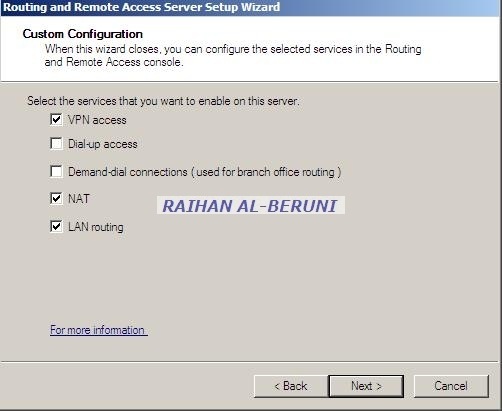 Any tips on how can I setup a lan to lan vpn between two offices, and test it? Thanks in advance. Best way to achieve site to site VPN using Forefront TMG. You can use PPTP VPN between two sites but this will not achieve great result if you are bandwidth hungry and wants to do QoS. Best option is Cisco Router. Yes. you can use L2TP IPSec with certificates. I have a small problem with a VPN L2TP enabled only with the option of pre-shared key .. In the ServidorTMG I have both PPTP and L2TP PPTP options enabled … everything works smoothly, but with pre-shared key l2tp and fails to connect. 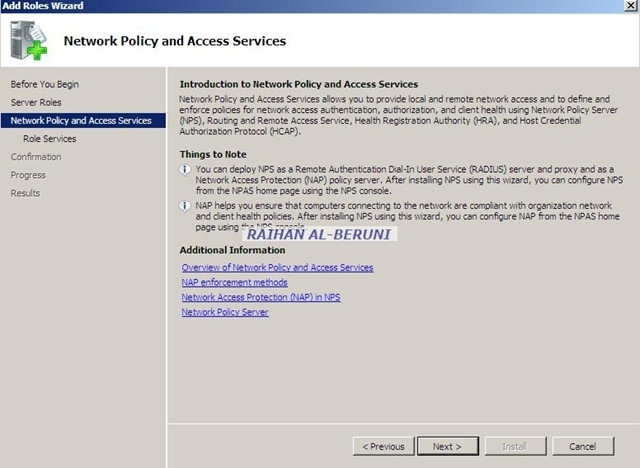 I have indicated on the NPS server a policy that has the following options to grant access .. 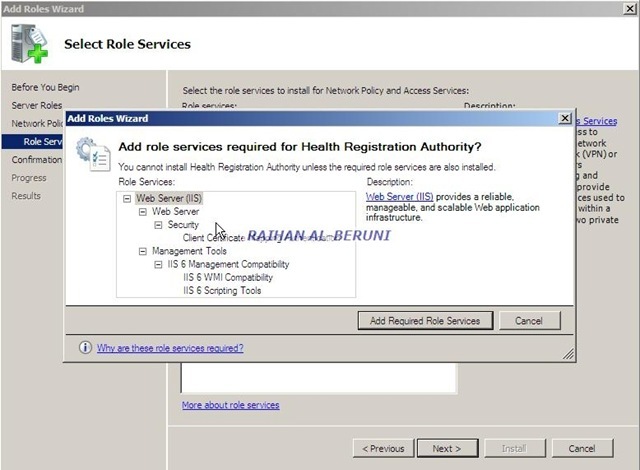 I saw here in your own blog, you have other options enabled in your policy to grant access, but these are certified to handle .. 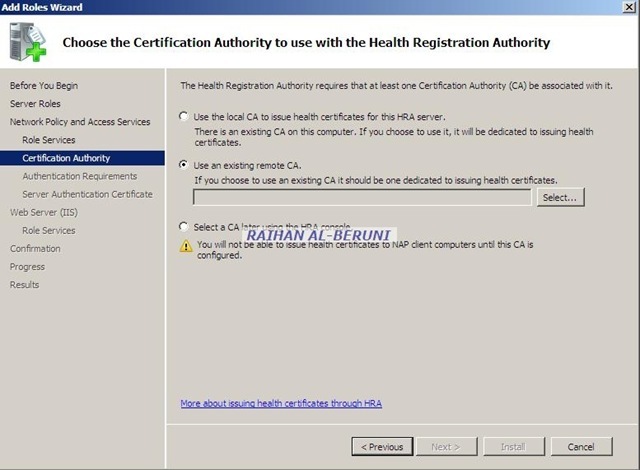 I must enable these options, although not this autenticcando through certificates? NPS is absolutely necessary to manage the policy to grant access? Serious enough that only the TMG will validate the cf options to grant full access? I am not clear about your question? What is your concern/question?